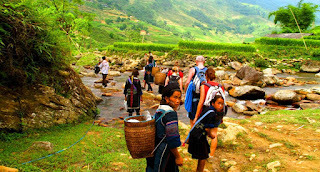 Vietnam is renowned as a country of diversified cultures, a long-lasting history, the gorgeous scenery and the hospitable people. In fact, most visitors to Vietnam are totally overwhelmed by the sublime beauty of the country's natural setting ranging from the brilliant green rice paddies, soaring mountains, enchanting valleys, stunning lagoons and endless beaches, which all combined to make a delightful patchwork. Nowadays, coming to Vietnam to discover and experience the most outstanding characteristics of nature, culture and history has become the habit for many visitors coming from all over the world. 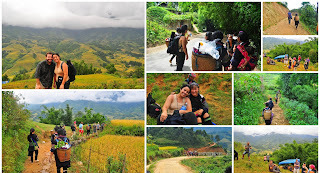 Although this S-shaped country is always filled with ideal spots for a great and unique journey, the Northwest region is known as the charming destination with magnificent nature and diverse ethnic life which has become a great feast for anybody. 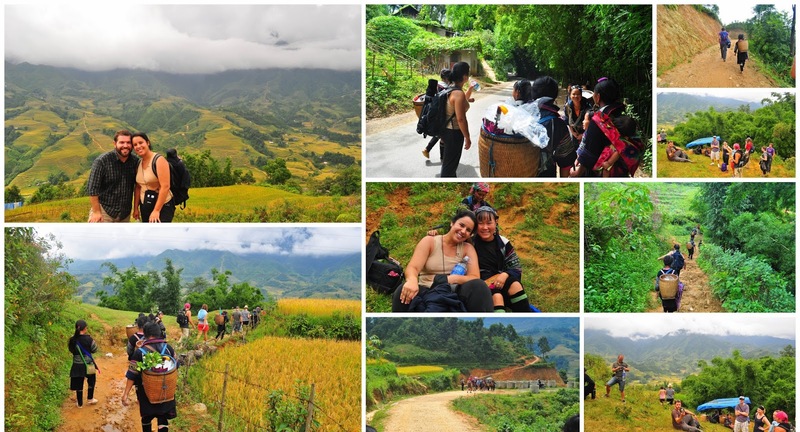 Right now, let's get started this great trip with family or your friends to have chance to discover the colorful ethnic life in the Northern Vietnam. 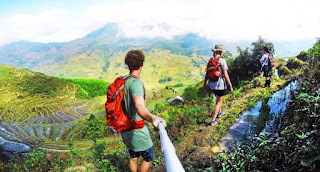 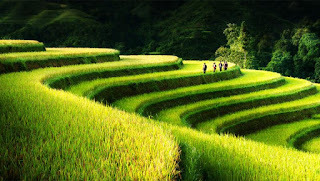 Get ready to take thousands of picture, capturing the glorious beauty of terraces rice fields on the road. It can be said that this trip to Northwest Vietnam will absolutely be a real eye opener to the diverse life of various ethnic minorities when you go trekking further to the villages in the off-the-beaten track, learn about the custom and have meals with their families.